On Saturday, January 19, 2019, North Texas will mark the 46th anniversary of Roe v. Wade, legalizing abortion in America and leading to the death of over 60 million unborn children. 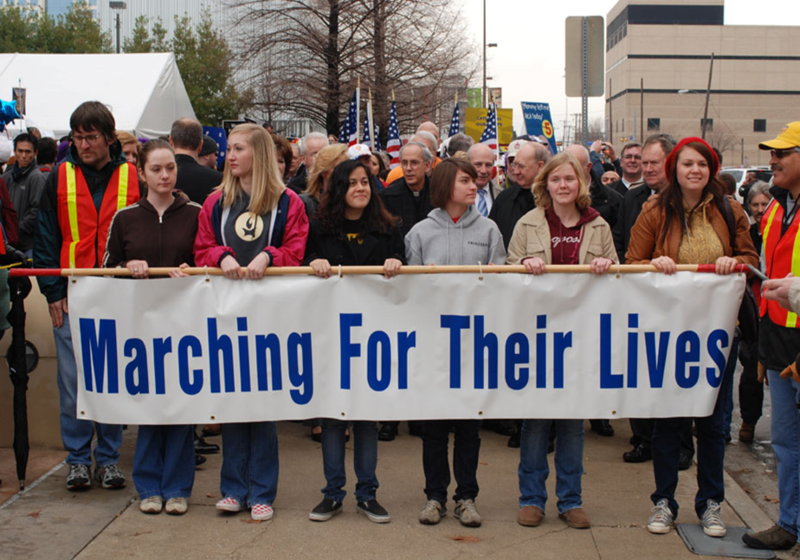 Join thousands of people of faith to pray and march for LIFE. Below is the schedule of events. More detailed schedule here.